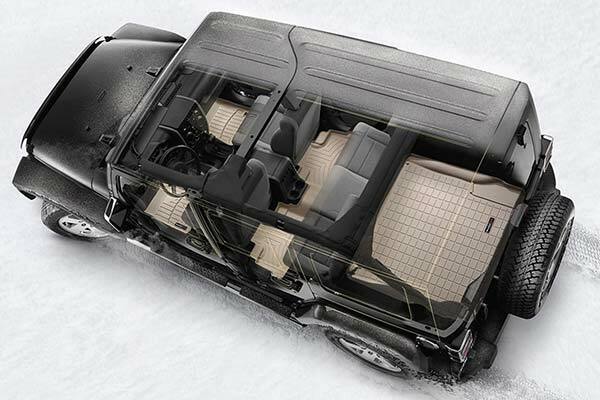 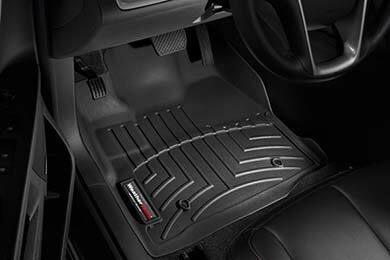 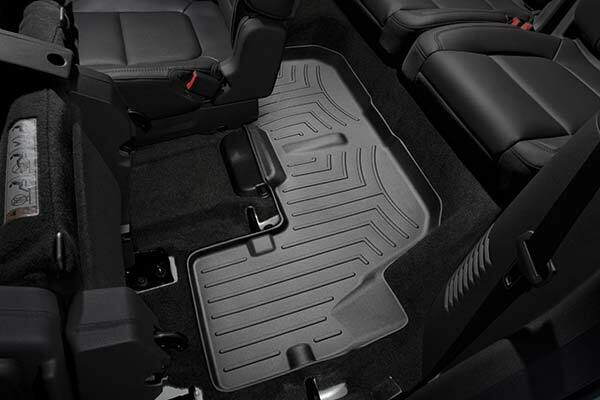 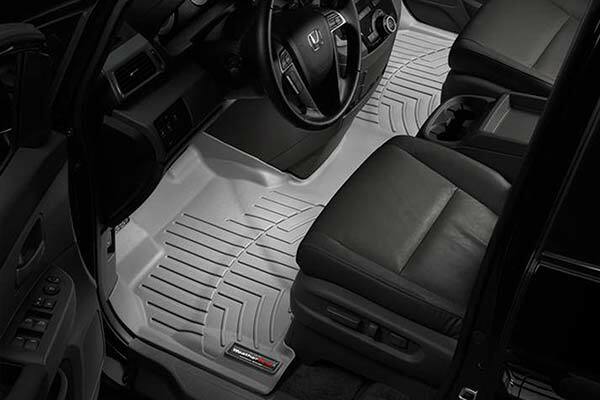 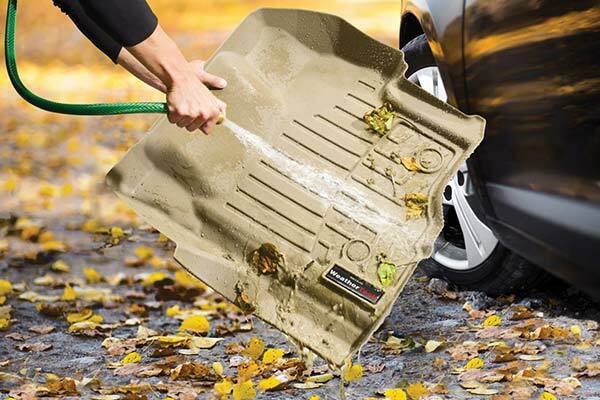 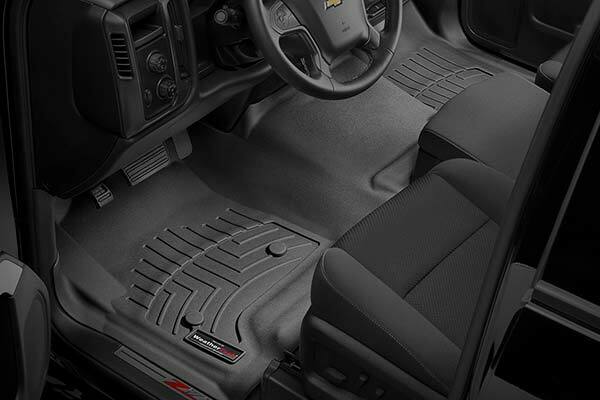 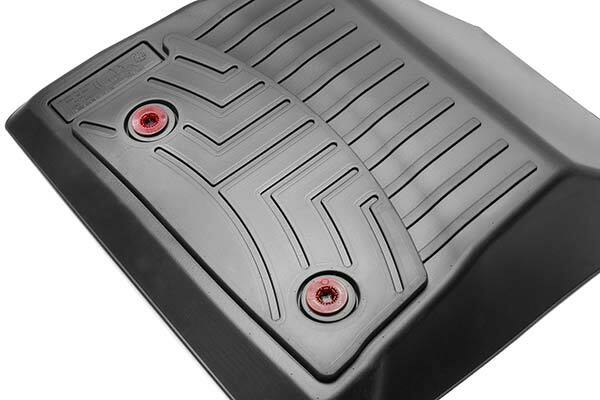 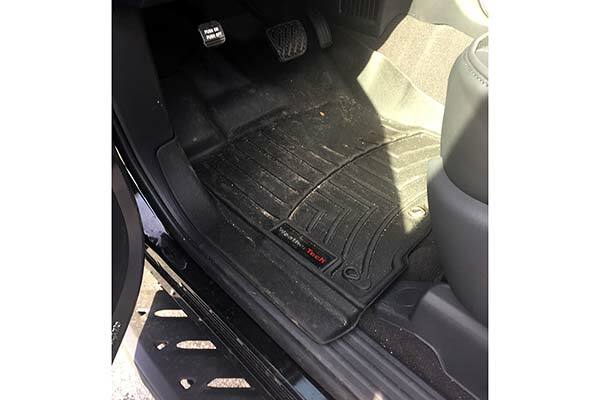 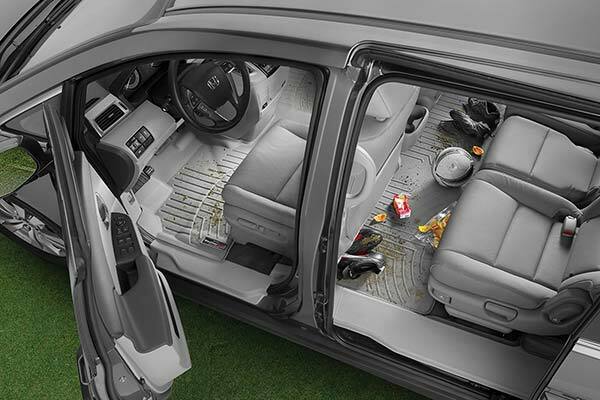 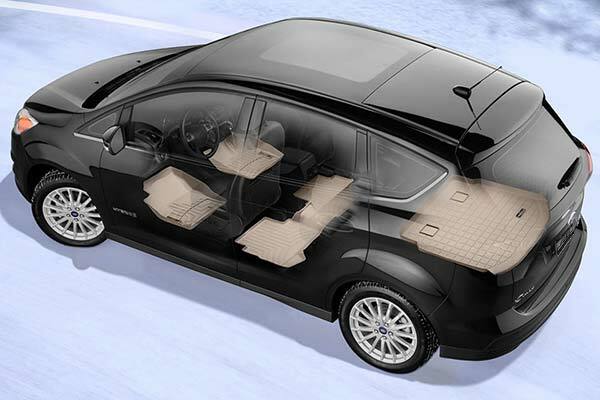 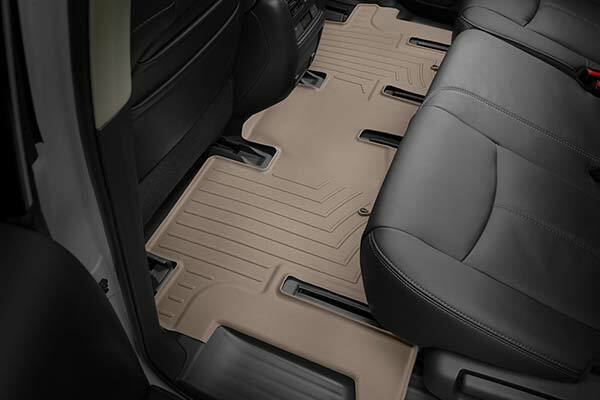 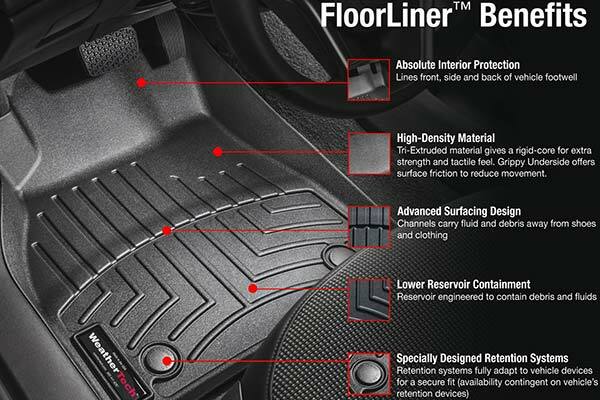 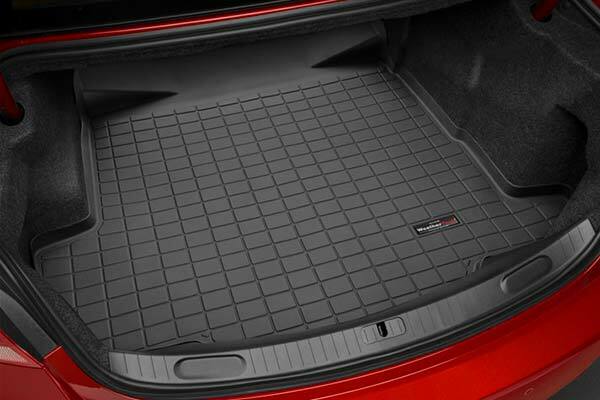 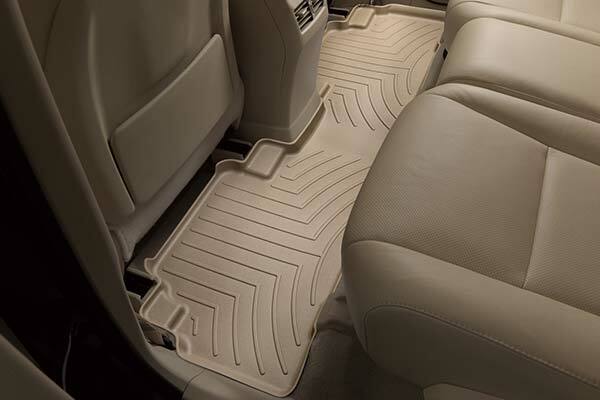 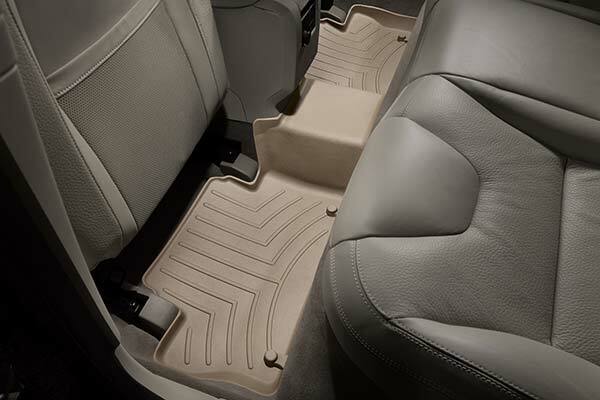 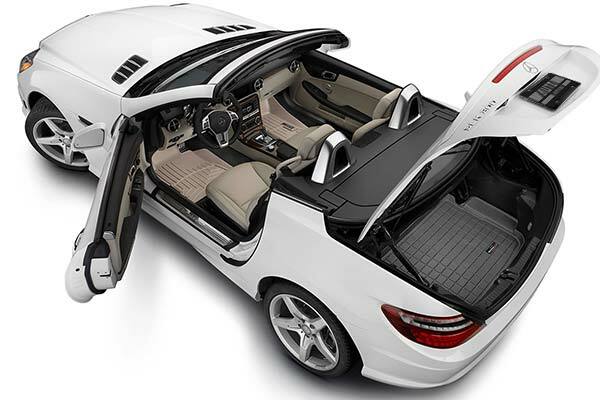 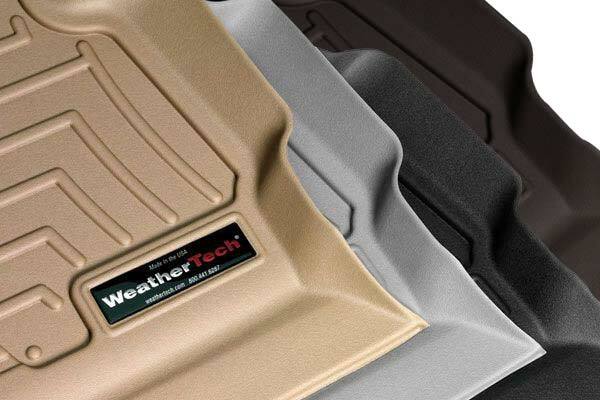 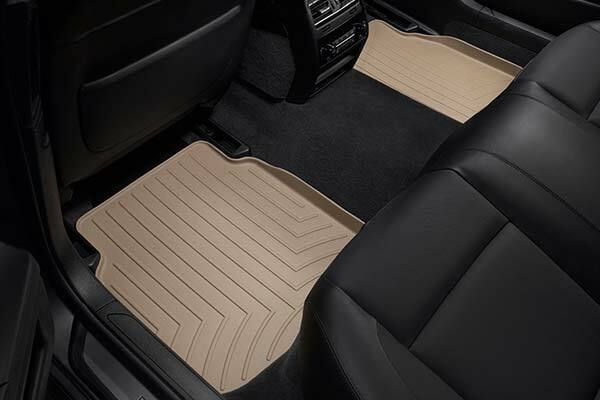 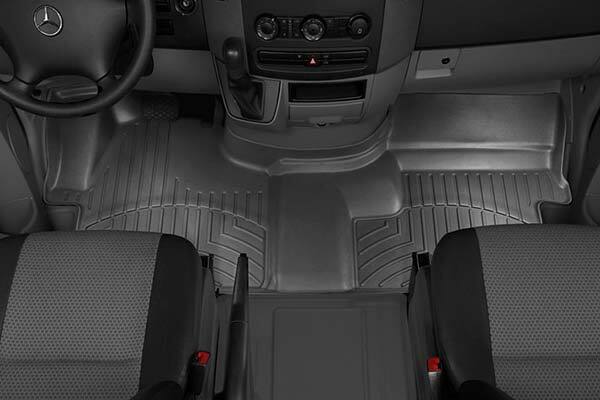 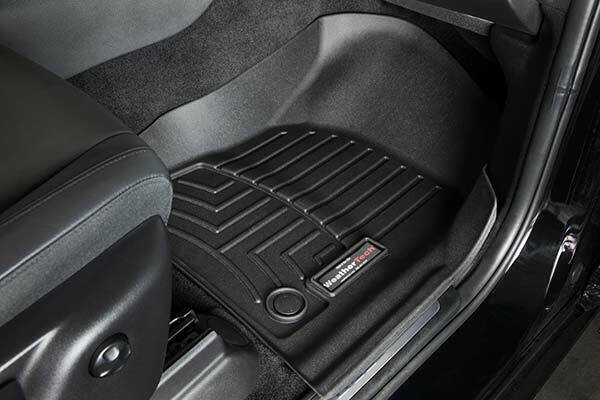 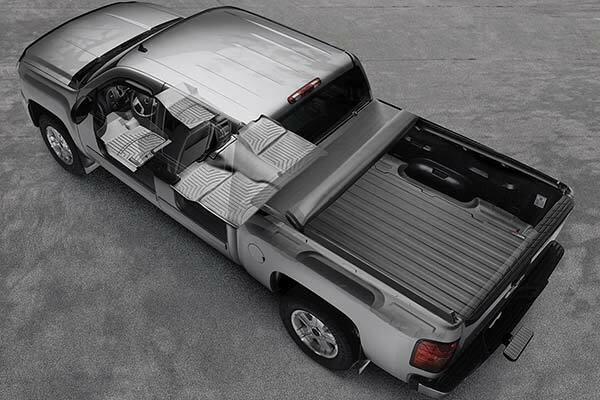 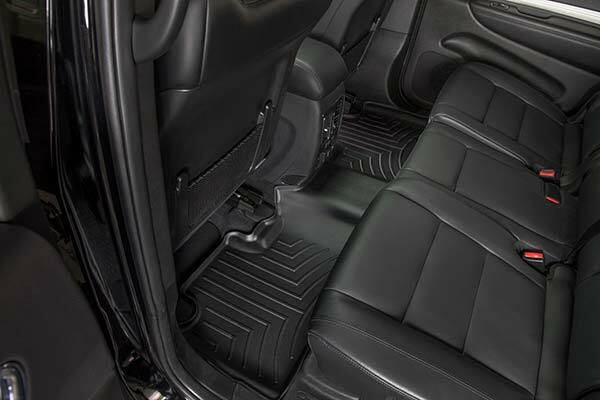 WeatherTech 440922 - WeatherTech DigitalFit Floor Liners - FREE SHIPPING! 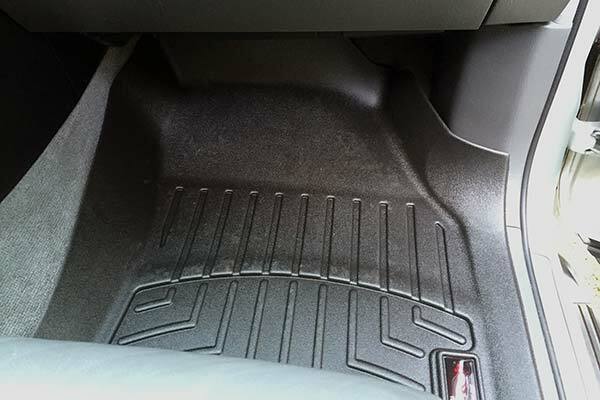 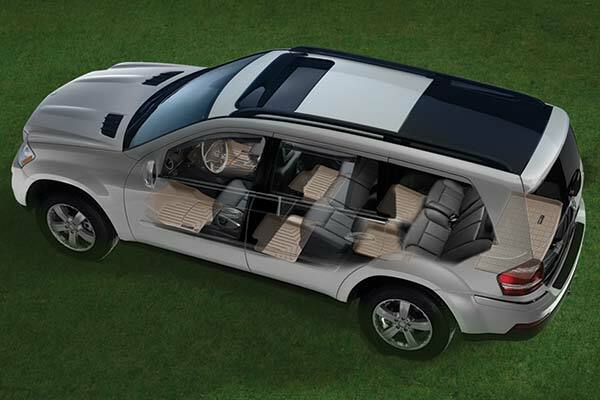 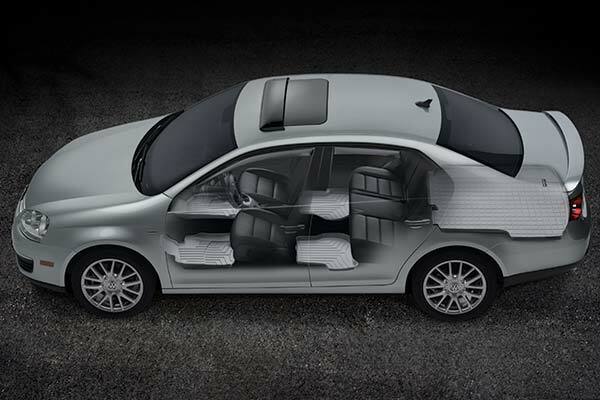 the floor mats are great, the only thing is that the diagram looked as if the middle would be covered in the back seat, which it is not. 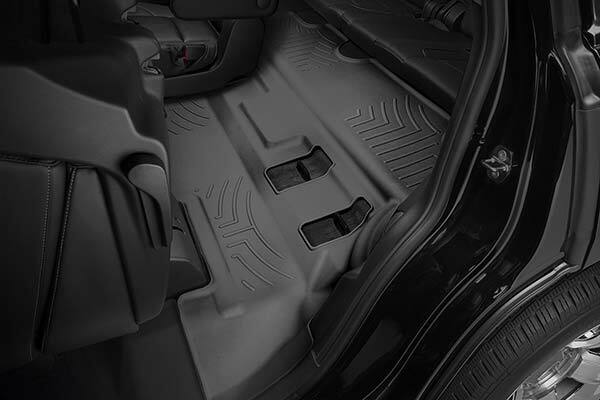 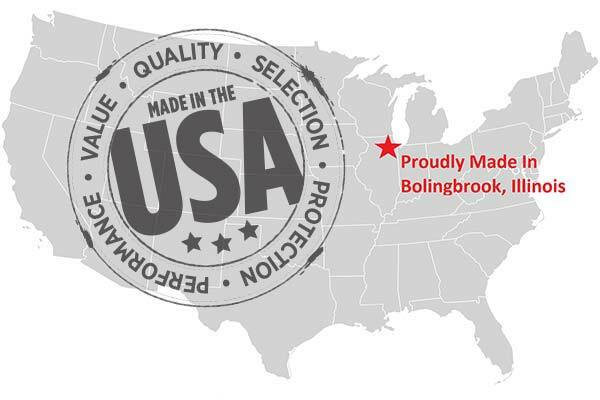 Reference # 764-443-103 © 2000-2019 AutoAnything, Inc.